A Highly Durable Matt Water-based Translucent Mineral Silicate Finish. High performance Mineral Silicate coating for masonry, lime and cement renders, concrete, brick and stone surfaces. Chemically combines with the substrate. Will not blister or peel. Mineral Silicate Matt Clear is a single component water based mineral silicate coating that may be applied to strengthen masonry with minimal change to its appearance. 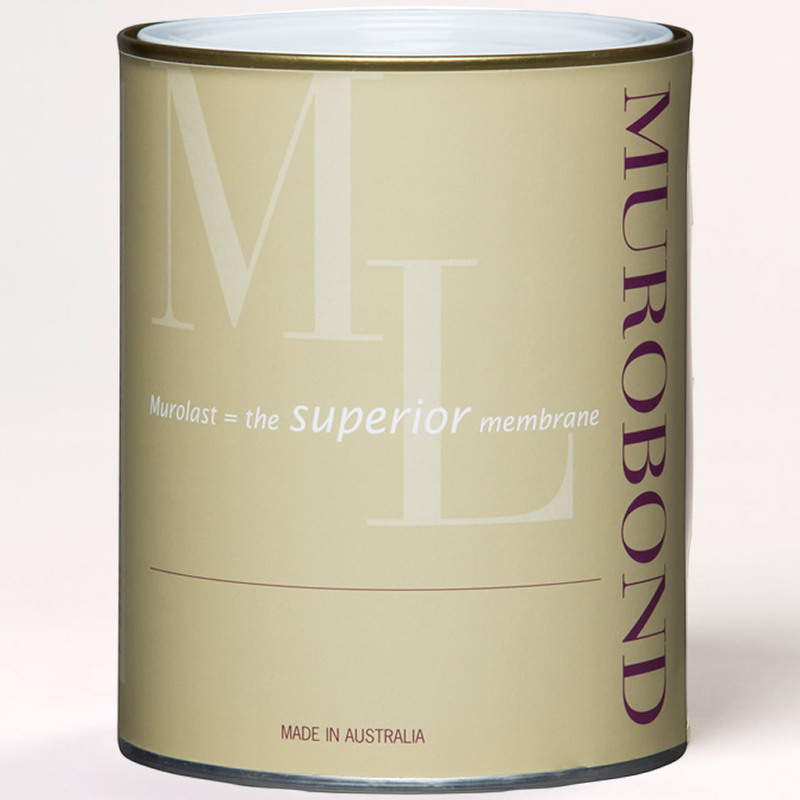 With minimal chalking, excellent chemical and UV resistance, and resistance to weathering, Murobond’s Mineral Silicate Matt Clear is suitable for porous exterior structures in masonry, lime and cement renders, concrete, brick and stone surfaces. 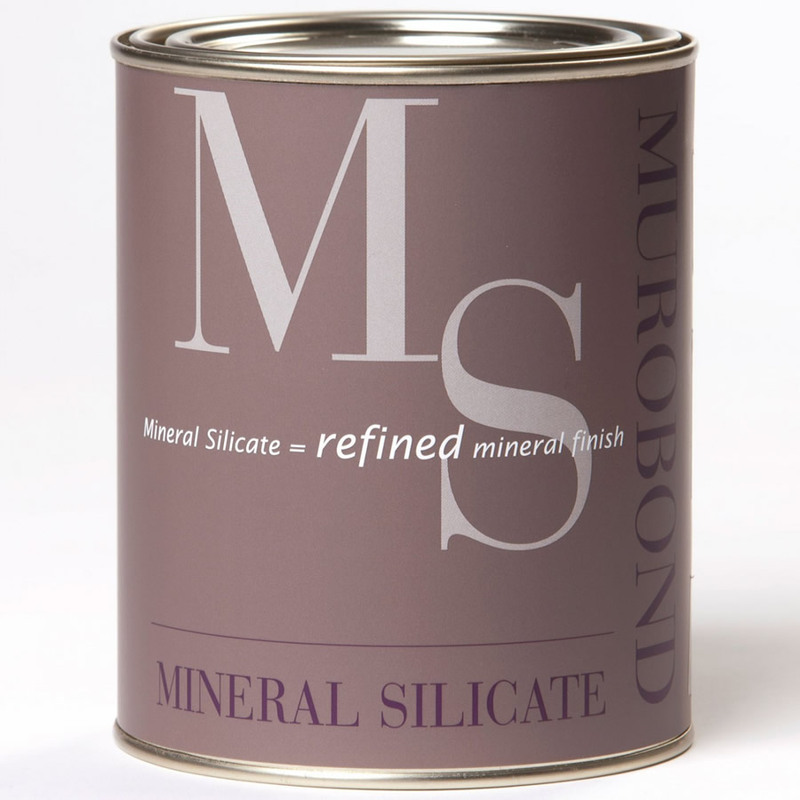 Excellent long term weather resistance with high UV resistance Mineral Silicate Matt Clear expands and contracts at the same rate as the substrate. It will not bubble or peel as it is chemically reacted with the substrate. Some sensitivity to alcohols, petrol, diesel, oils, and hydrocarbons. Excellent resistance to acidity and alkalinity. Good resistance to salts. Mineral Silicate Matt Clear is resistant to prolonged rain and condensation. Appearance – Mineral matt translucent. Suitable surfaces -Porous masonry,concrete, brick, stone. Primers – Not generally used. Surface must be free of oils, grease, loose particles, dirt, mould, moss or other foreign matter. Murobond advises application by a recommended contractor. Stir product thoroughly before application. Porous surfaces: thinning should be minimized = 5% or less clean water. Non-porous surfaces: thinning should be avoided. Second or subsequent coats: thinning should be avoided. Apply even full thick coats working quickly to maintain a wet edge across each surface. Airless spray is recommended with care to fully mask surrounding surfaces against overspray. Allow overnight drying between coats. 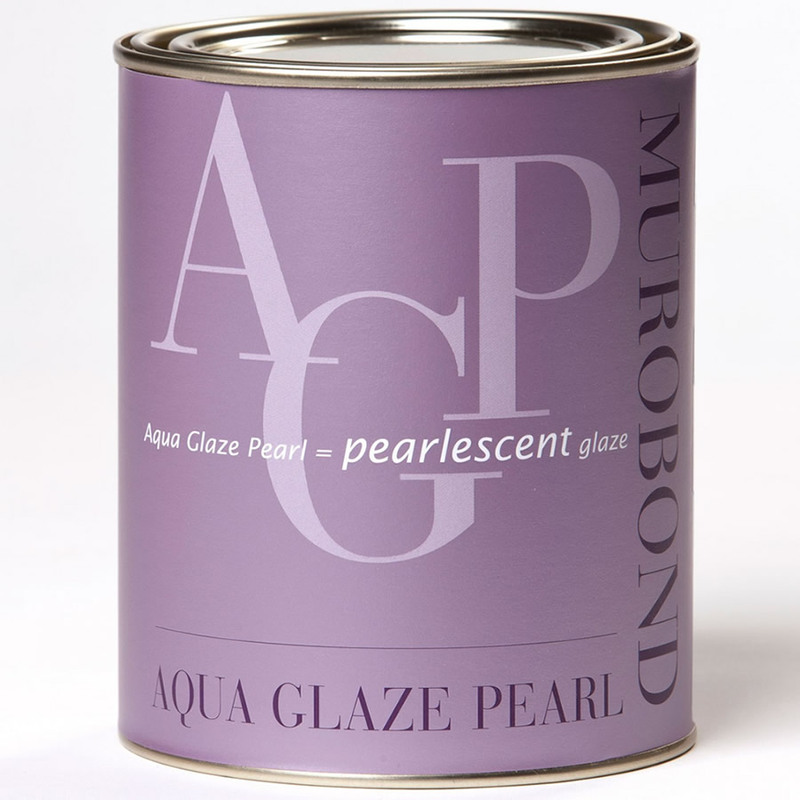 Mineral Silicate Matt Clear will react and chemically combine with mineral surfaces including glass. Mask these surfaces thoroughly and clean up spills, spatter, and overspray immediately. E & OE All advice given in this document is given in good faith, and is considered to be accurate and reliable. 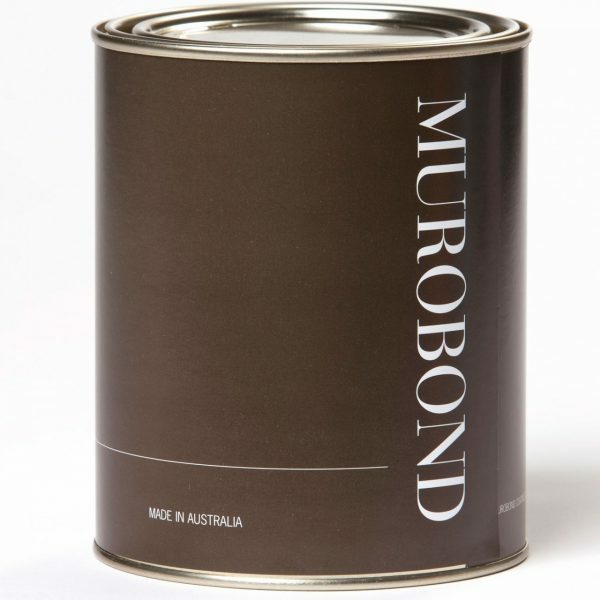 As the circumstances of storage, handling and application of this product are outside the control of Murobond Coatings Pty Ltd, our warranty and undertakings do not extend to these.